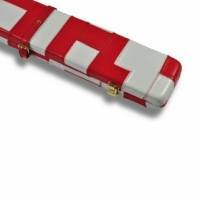 SKU: 2696-BLAWHI-SD. 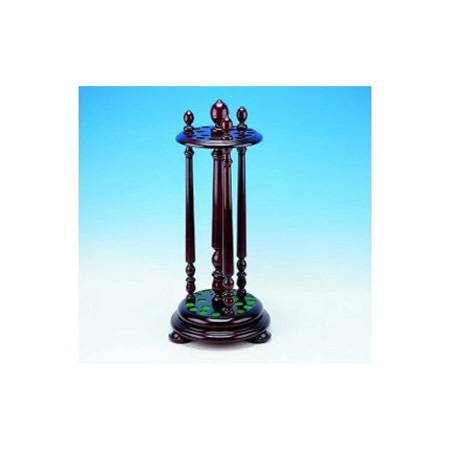 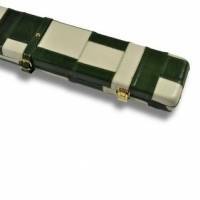 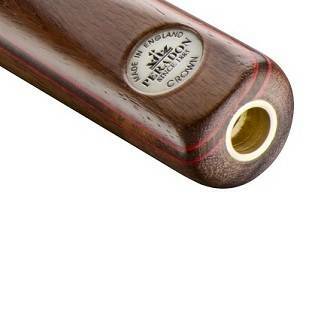 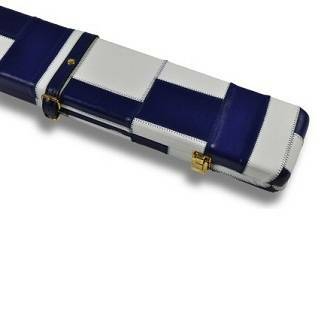 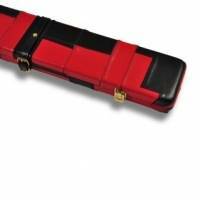 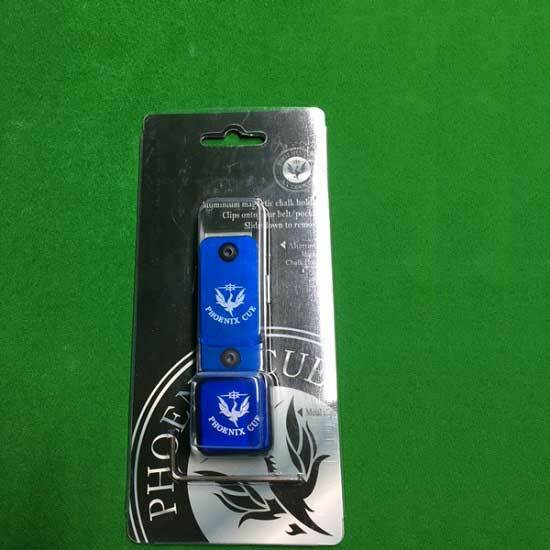 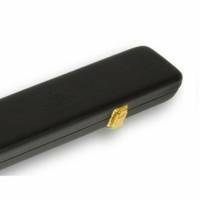 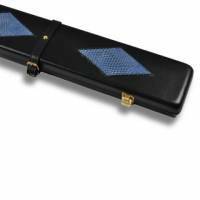 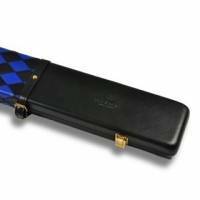 Category: Snooker, Leather Cue Cases, Cue Cases. 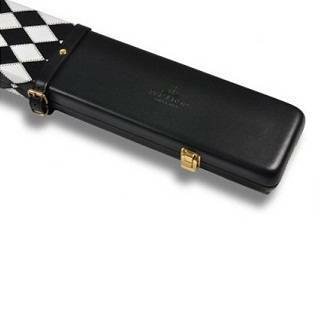 Tags: cue, Peradon, Black, case, checker, leather, white. 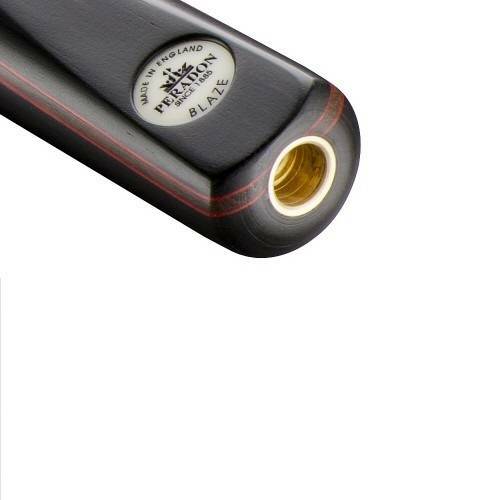 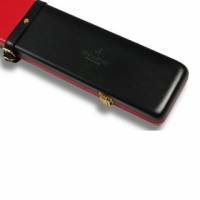 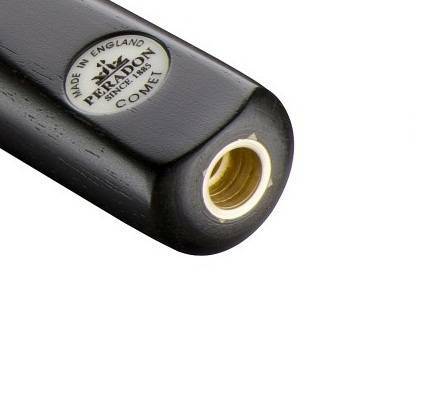 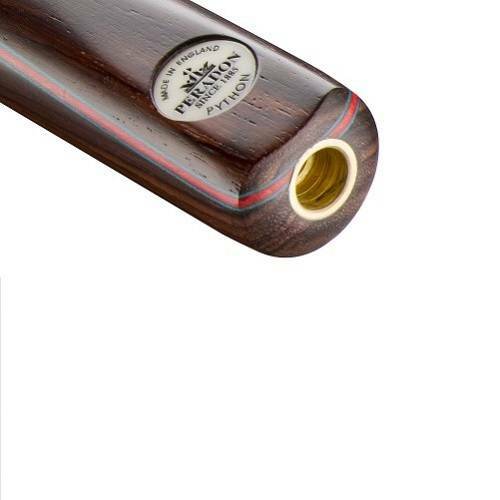 Peradon Leather Case Black White 3QTR Cue Case – It’s manufactured from the finest quality leather, with a suede interior. 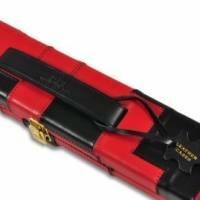 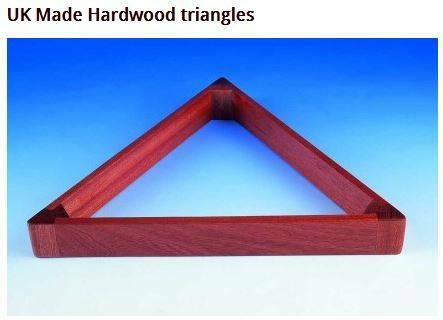 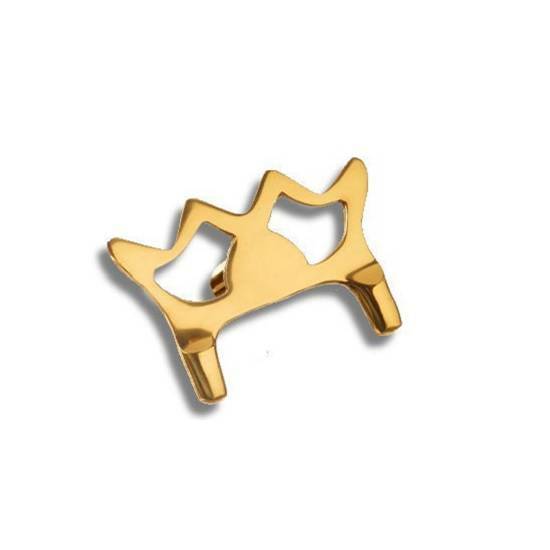 The solid brass hinges and catches are of the highest quality as are the leather straps and buckles. 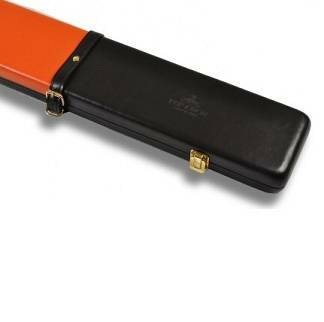 The interior compartments of this leather case have been cleverly thought out to be much more versatile than most other cases, whilst keeping the length to a minimum.